There are so many websites out there that promise to deliver free discount codes and free samples to your door, and not all of them actually work! One that I've found to be really effective is Gratisfaction. 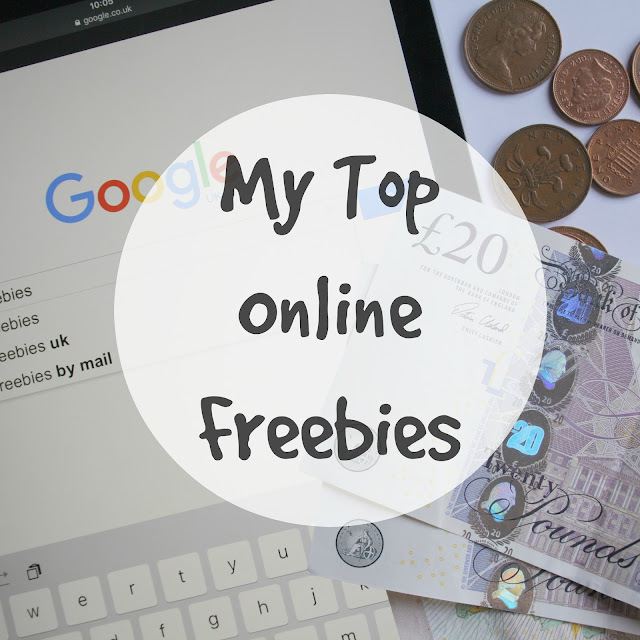 They have extensive lists of freebies, bargains, and voucher codes covering travel, restaurants, fashion, photography and loads more. The offers on the site are updated fairly regularly, so it's always worth checking to see what's new. Recently, I've nabbed discounts on clothing as well as free coconut oil and toothpaste samples! I was delighted with my Gratisfaction free stuff, so you should definitely hit up this site and make the most of it too! I first heard about the FreePrints App via the lovely Kerry's blog. The opportunity to get 45 free 4x6 photos printed and sent out to me every month for only the cost of the postage was too good to pass up! My photos arrived very quickly, within a week of ordering, and they're super high quality! On the app, you can select photos directly from your Facebook account, so it couldn't be easier. There's no subscription, so if you order your photos as a one-off, that's totally fine! I definitely recommend that you check out this app. In need of some new backgrounds for your blog photos? The Little Greene Print and Paper company can sort you out! On their website, you can order a selection of A4 wallpaper samples which you can get delivered to your home for free! The size may not be the most ideal for larger photos, but if you're photographing makeup products or small objects for your Instagram, these provide the perfect backdrop. You can browse the samples and order some for yourself here. You can also order similar samples from Next, also with free delivery! Tampons and sanitary towels are friggin' expensive. If you want to snag a range of Bodyform's ladies sanitary pads, you can take part in their #ChallengeBodyform test, and receive a pack of towels, liners, and discount coupons for their products in the post for free! Once you've tried them out, you have the option to write a review for Bodyform and let them know how you found their products, but this is entirely optional. If you do choose to write a review, you'll be entered into a prize draw, so you have every reason to enter! Trying before you buy is the way forward, right?! If you want to pocket a lipstick sample, or some free nail polish or mascara, click over to the free makeup section of WowFreeStuff.co.uk. You'll have to be quick because the freebies can be snapped up pretty quickly, but it's definitely worth a look! Another great part of their site is the competitions tab, where you can enter to win anything from hairdryers to holidays! I'm always on the look out for more freebies, so if you've come across any that you'd like to recommend, please do so in the comments below!